As we know as an investor or end users we are always waiting for a development which is suitable for us. Galaxy Monnet Group has again effectively launched a dream project for you which is exactly as per with your visions, desires and imagination. Here it is absolutely for you, Monnet Magnum City Centre right in the middle of the most appreciated hot spots of Sector – 63 A Gurgaon, nearby Golf Course Extension Road, Gurgaon. 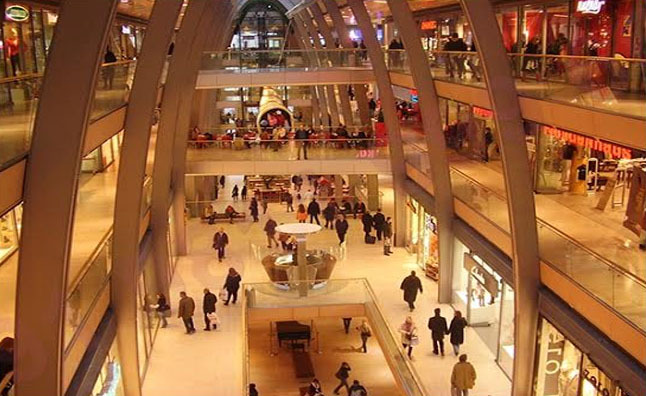 It is an ideal location for the business, the grand and stylish glass elevation, the supreme management team and many other features are ready to make this place a preferred destination, for commerce and shoppers alike, making sure it’s nothing else but as splendid as your dream. According to real estate advisors this is one of the few developments in Delhi NCR which will give high return in coming years. 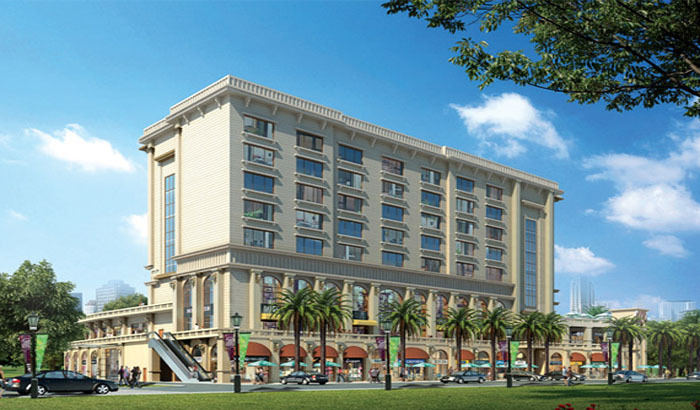 Monnet Magnum City Centre commercial property has a wide range with flexible, multidimensional and countless mixture of High Retail/Restaurant/Premium Service Suites and what not. The extra advantageous premium location of Magnum City Centre speaks volumes of its simple accessibility from all important locations like Delhi International Airport and other important destinations of Delhi & NCR via the proposed metro station. Smart security features will be offered every time and everywhere in this project. 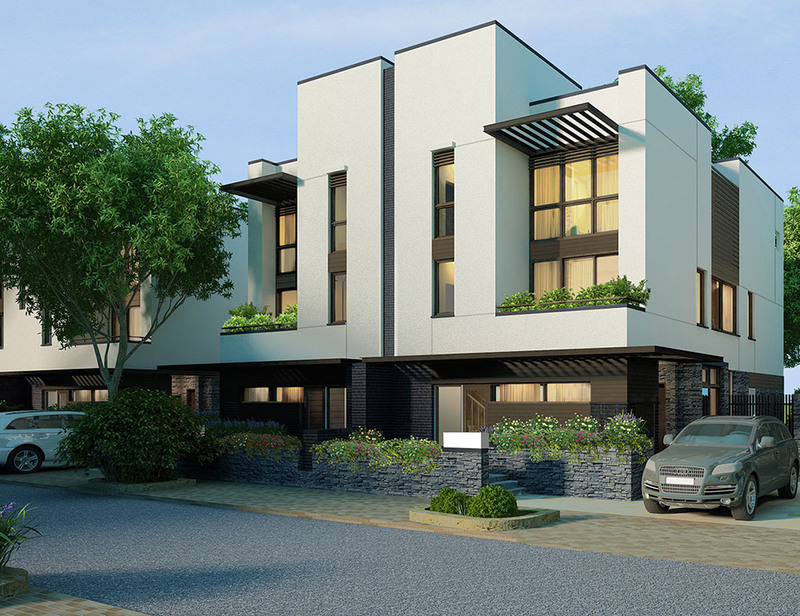 The ability, structural design and planning of this development project are perfect. The striking and practical design is beyond imagination and beyond evaluation. Up to date expertise has been used to culminate in offering modern facilities. The G + 9 structure heights of the tower are simply grand and out of the world. It will be an exquisite bouquet of retail stores on Ground, first & second floors, 4th to 9th floor as 1 BHK managed serviced residences. It is crafting as a globally benchmarked planned development that will provide a long chain of first-class services and satisfied the need of more than 10,000 families. A life time opening for all the business owners to boost their sale, because of the sheer demand of nearby families. Villas are the most beautiful form of living space and as they are not available everywhere plus these sorts of housing complexes are capacious that defines modern living, so the trend is changing and many projects are coming with such like structure, so this is a chance for you to have your dream home in “Tata Arabella Villas”, where 4 & 5 BHK villas which are airy and sun-filled with this, these are spacious where kitchen, bathroom, bedroom and dining area placed in a beautiful way so that it gives good space to live. 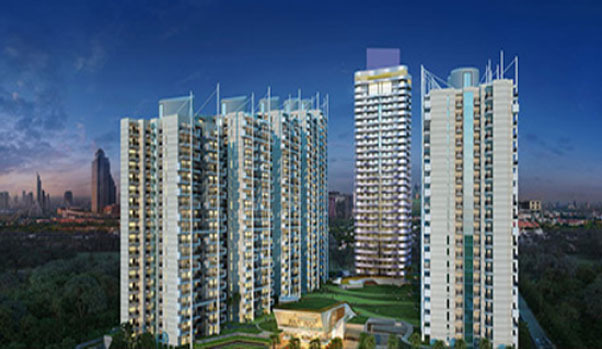 Tata Housing is a big and renowned name in the realty sector and they have great presence in Gurgaon & Sohna and likewise, this project is also present in Sohna sector 11 & 14 that gives easy and smooth connectivity to Gurgaon and Delhi, fast and rapid developments not only escalating its presence but also offering wide options to invest and especially when we know that real estate investment compels more to the investors and buyers where they fetch best property. Also this project is offering 25:75 Payment Plan but this is only for the limited period, this way it brings some easiness in the investment journey. So avail this offer soon and have your own property which is perfect and so tremendous that at once only it leaves unforgettable impression on the visitor, and yes, not to forget, that home address is the real impression that give a gist about your choice, selection and your approach to things. So this way you will have your own dream home and have a property of worth which will be beneficial even if you will rent or sell them out. Oh ya! You must be thinking what all is present in the project that makes this project nonpareil and worth to live in, so let me tell you, its number of amenities that give a space to explore all modern features such as swimming pool, meditation/spa room, yoga space, party lawn, and with this security, water/power back-up and lot more features are available in the project, so it will be exciting and fun to explore all these facilities and have all comfort under one roof, with this facility you will save time and money together. Before I end, Sohna road is emerging as a prime residential and commercial destination along with this, its connectivity to commercial hub, Golf Course Extn road and National Highway-8 and with more future developments Sohna-Gurgaon will become a Lucrative Destination.